This is a list of our key product features. 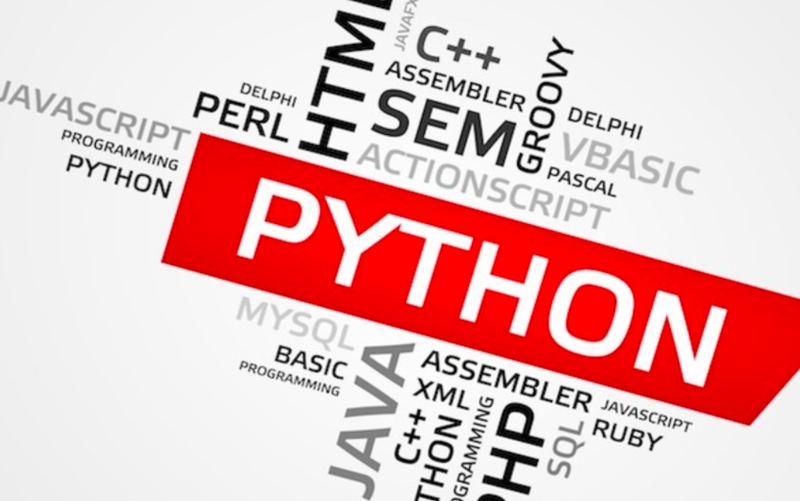 All code, track and deploy features are available in the Standard Edition. Enterprise features, when not available in the Standard Edition, are indicated separatedly. 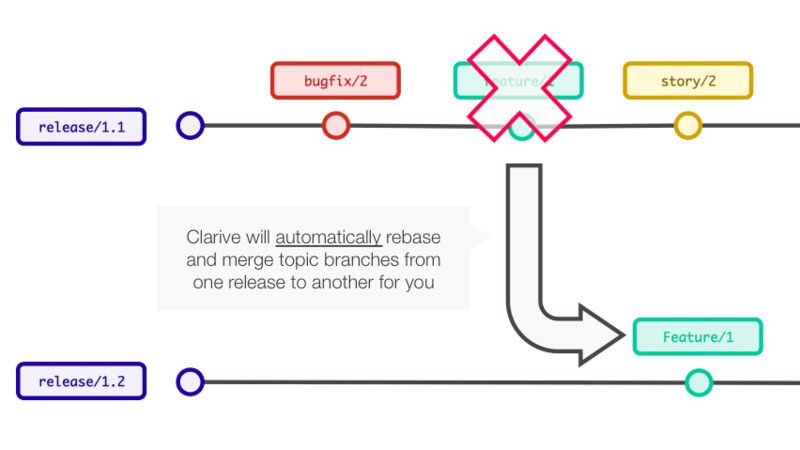 Clarive is a HTTP(s) based Git repository manager with project and role level authentication and branch management. 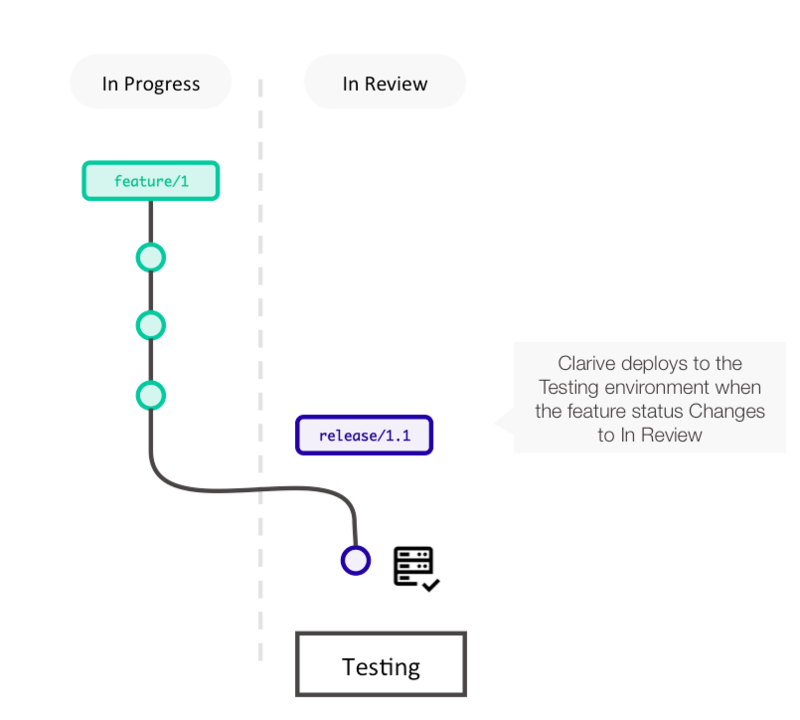 Push to a branch and Clarive will kick-off your CI build and test pipelines. a pipeline for every new project. Clarive merges topic branches in and out of releases, keeping history clean and tidy. Add a .clarive.yml file to your repository and define your DevOps automation pipelines using rule-based event triggers. Turn your Python, Node, Ruby, Go (or any language really) into reusable rules for your rulebooks. Expose your automation rules to other services across the networks creating devops microsservices that can be reused and are tied with the flow of your delivery. Add comments to code and interact with your peers. Projects are projects, repositories are repositories. A project may have more than one repo. It’s that simple. Write rules that are triggered when someone pushes code to a repository. Repositories in the Clarive cloud are private by default, but can be shared with other teams or be global. Kick off your event hooks when topics are created, fields are modified or workflow status changes. 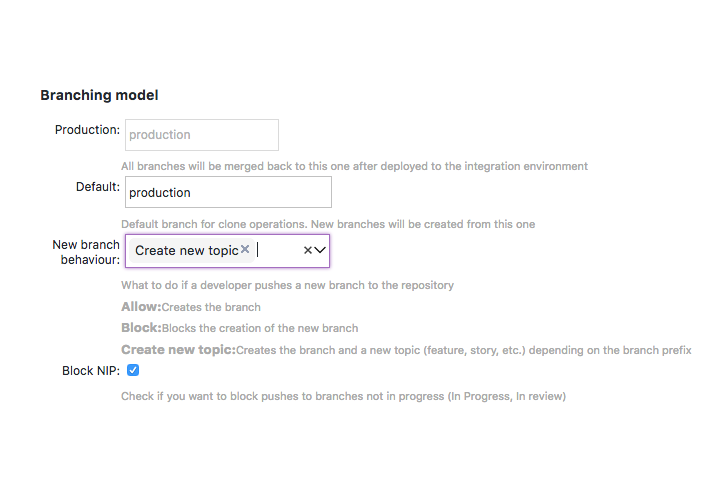 Topics make it simpler to manage your project: branches are 1:1 with their corresponding topic (Feature, User Story, Bugfix, etc.) making them true topic branches. 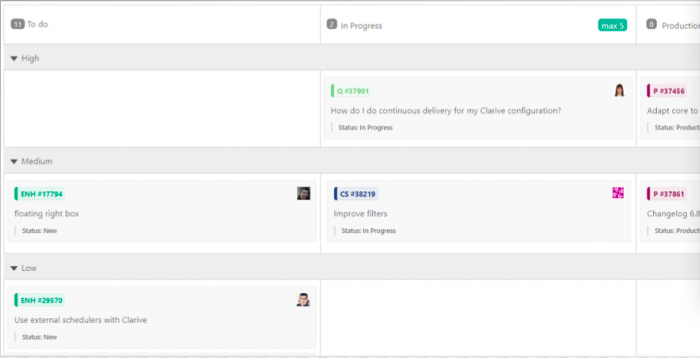 Clarive’s powerful kanban boards help you quickly visualize your topics in any arrangement. Boards can be personalized or used by the team. 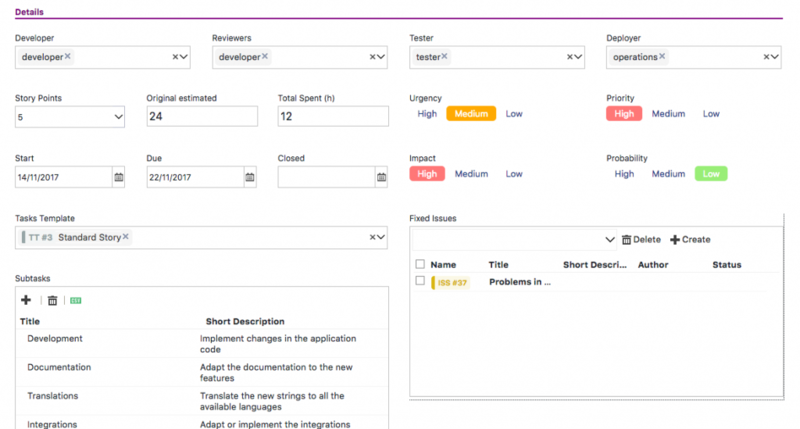 Clarive SE comes setup with a set of topic categories that can scale from simple coding features/bugfixes to complete epics, user stories and sprints. Releases can group changes from more than one project at the same time. 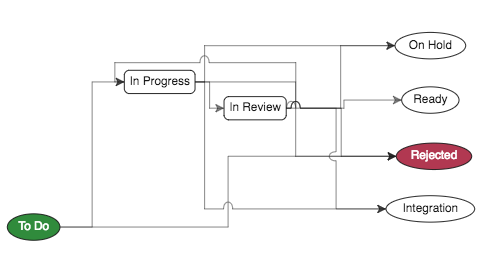 This makes it easier to manage complex releases with many teams working at once. 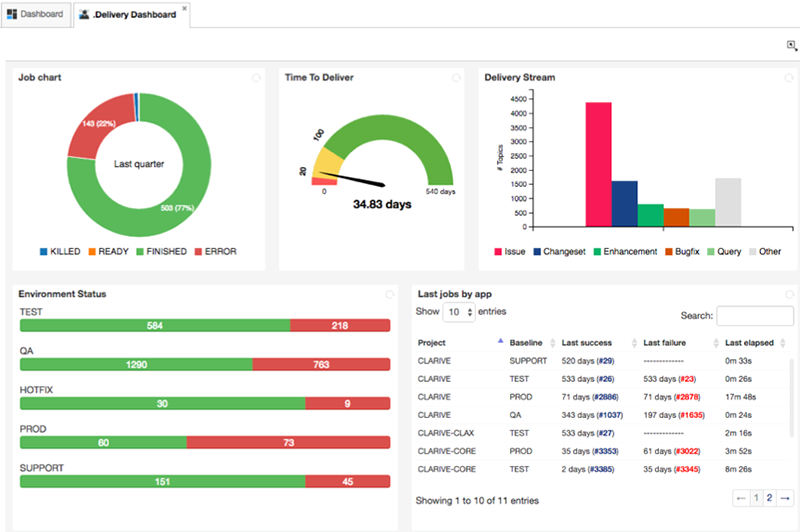 Create your own dashboards, and rearrange them with drag-and-drop. Features can belong to Epics and Releases. Issues tied to bugfixes, nested into user stories. Levels can be easily navigated and searched. Kanban topics can be grouped into any lists, so that you can bisect your project in many ways. 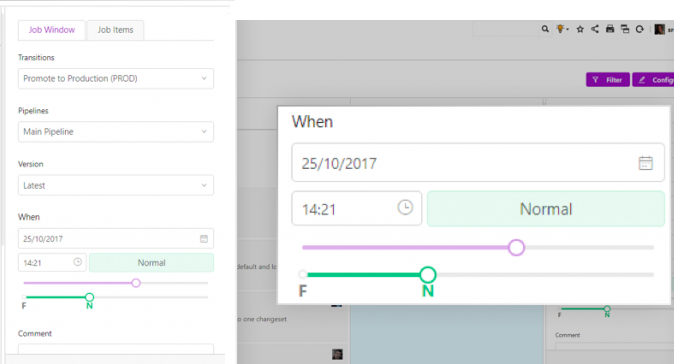 Swimlanes lets your team quickly view and rearrange posts in a kanban board. Users can drag-and-drop between swimlanes to reassign topics. Swimlanes can also display your custom fields. Team members can be assigned roles that can do different things for different projects. 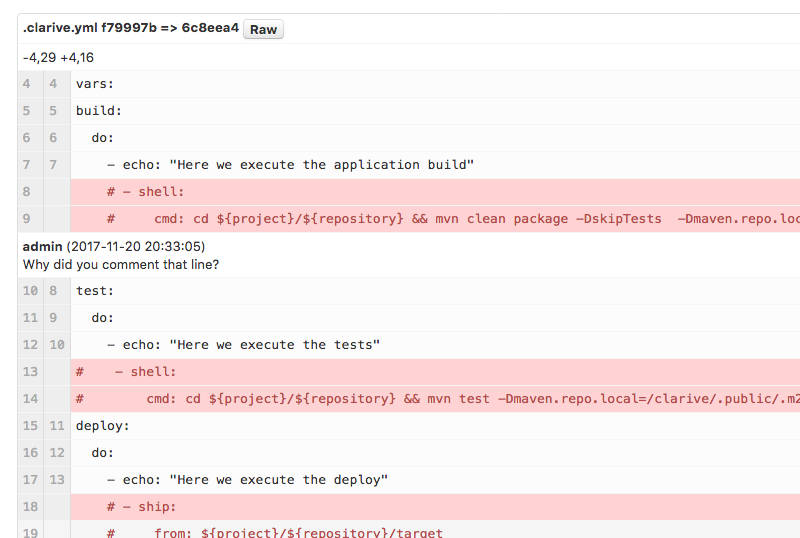 Run pipelines on a schedule, monitored and on push to repository. Clarive will monitor execution and let you ajust. 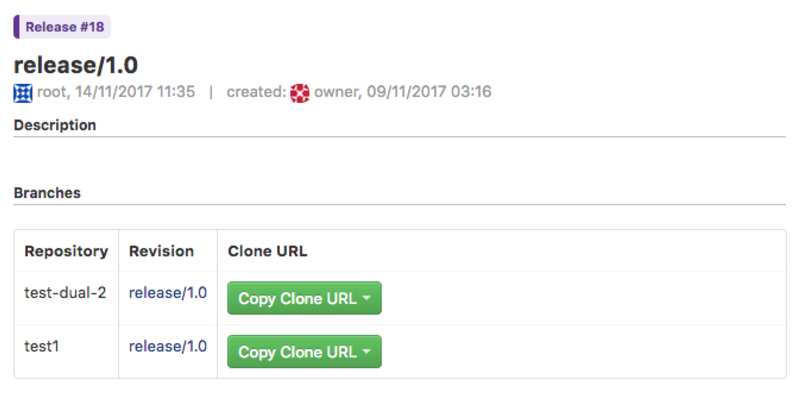 All CI/CD runs in a Docker service in the Clarive server or as part of your swarm. Drop your kanban cards and into an environment to create a deployment. Setup environments, their variables and a workflow for progressing releases on demand. 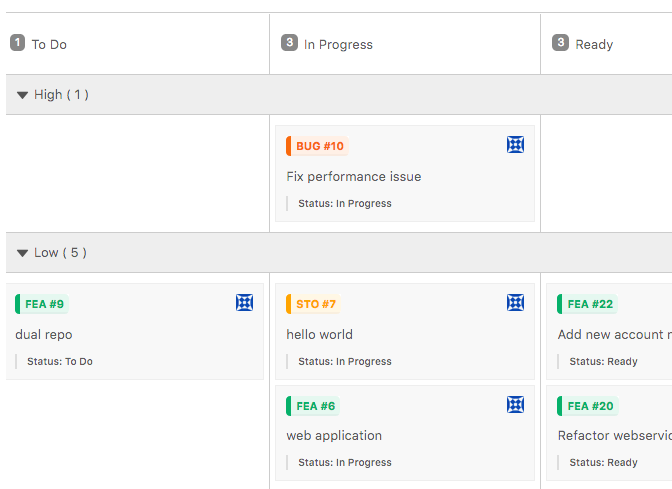 Plan your releases, add or remove features and bugfixes and freeze them when ready to deploy. Setup critical sections dynamically to prevent simultaneous deployments from running into each other. Create repeatable jobs or schedule on-demand deployments to run on a given date/time. Keep track of every file you deploy: where it was deployed, when and its signature. 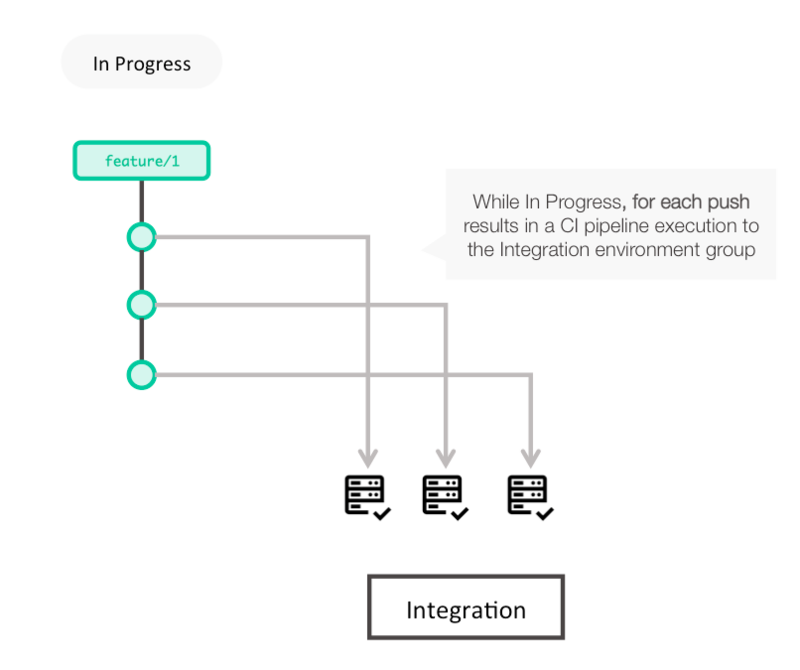 Pinpoint bottlenecks to help optimize your pipelines and overall workflow with execution profiling data. 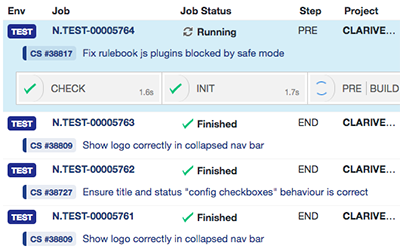 Rollback your deployments by running your rules against the previous known safe version. Manage artifacts generated during deploy so that they can be easily aggregated and shared with teams and builds, snapshotting or used for the deploy phases.